Life is so precious that no one should gamble their life or anyone else’s in whatever situation they are in. Life comes with responsibility which we cannot avoid no matter what. Life can also be full of surprises where there will be unexpected turns along our journey which sometimes it is inevitable and out of our control. However, everything happens for an absolute reason and that should not be the reason for us to be idle as if we are waiting for something to happen upon us or worse— to our loved ones. There are things that we can and should do in order to lessen the burden or the impact of something that has befall upon us. Has it ever crossed your mind that someday when your time has come, will your loved ones’ future guaranteed to be secured and that they can strive just like you are still with them? If you have mouths to feed and bills to pay, it is very necessary for you to prepare something that can act as a safety net especially in terms of their financial issues when you are no longer around for them. The safety net could be as simple as getting a life insurance for you and your family. A lot of people has been turning a blind eye on life insurance related matter and the importance of having it. In spite of that, it is understandable because a majority of people are not widely exposed regarding insurance especially those who are still young and does not have any dependents that are depending on them yet. In contrast, young people are greatly encouraged to take up an insurance while they are still in a good health. It is because the earlier you take up an insurance, the more money you could save up since premium could be much more expensive by the time you get older. In this modern day and age where there are a wide range of insurances that has been provided from many different insurance companies, it could be very confusing as to choose which one has the best coverage and benefits among all of them. Nevertheless, etiqa insurance might be the one you are looking for. Etiqa insurance is one of the most promising insurance company where it provides a wide range of plans which we can choose according to our needs. Etiqa offers insurance for cars, travel, home, personal accident, health, life and family, etc. 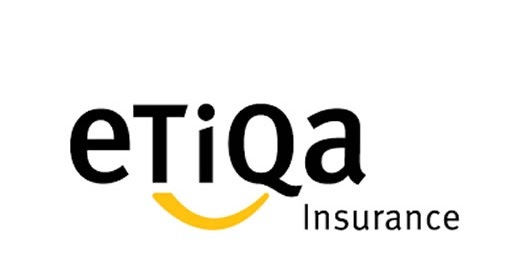 Why should Malaysians choose Etiqa Insurance and Takaful? Etiqa insurance and takaful is associated with big companies such as Petronas Twin Towers, Malaysia Airlines MISC, Air Asia and many more. Therefore, their expertise covers a very wide risks that happened whether it is on the land, sea or air. E-commerce platform made everyone’s life much more easier and less hassles. In this fast-paced world, we are moving towards a cashless society. Therefore, online purchases is going to be something really common in the future. Hence, Etiqa Insurance has been keeping up with the current pace and made everyone life much more easier where you can buy insurance just at the end of your fingertips. It can be really frustrating when the time you are getting really desperate for money and that you were so hopeful that your hard earned saving insurance policy that you thought could be the saviour in your desperate times would cause you much more trouble because of the bad claiming process. However, with Etiqa insurance, you do not have to worry about this kind of thing because Etiqa’s Claims Expert is known for their efficiency and professionalism in ensuring a quick and meticulous settlement of claims for business continuity. Etiqa insurance has received three remarkable rewards rewards for the best motor insurance and takaful according to iBanding 2017/2018, Best General Insurance Company in Malaysia by the World Finance Global Insurance Awards and Best Takaful Operator in Malaysia from MotorData Research Consortium (MRC) Symposium 2017. On that note, this has proven that Etiqa insurance is a reliable and a trusted insurance company. The ability to underwrite large risks are often hard. Therefore, Etiqa employed only the best out of best underwriting experts which gave Etiqa the upper hand in the local market. So that, people can be rest assured with their products and services. 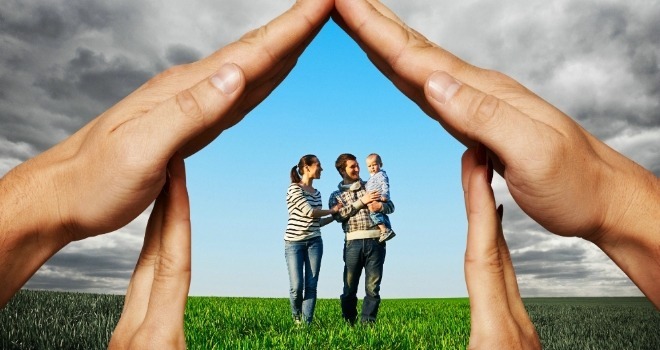 Insurance is something that everyone needs to consider getting especially life and family insurance. 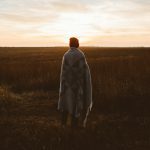 Insurance could be the knight in shining armour in your financial wellbeing in order to protect you and your family from financial crisis that might happened in the future. None of us know what lies around the corner, anything could happen in just a blink of an eye. Unforeseen tragedies such as a sudden death, involved in an accident which could cause you a permanent disability or suffering from an illness might leave you and your family a great emotional stress and grief. In addition, insurance also act as a safety net in securing the future of your loved ones. Etiqa insurance objective is to provide a peace of mind to you and your family when it is needed the most. There is no amount of money worth as much as your health and your well-being. There is also no one that can replace the role you play in your family. Despite that, you can at least gain a peace of mind and feel reassured knowing that your loved ones’ welfare and financial securities is assisted by the insurance so that they can move on with their life without being chained to debts or onerous burden. If you are looking for an affordable family takaful plan, Etiqa i-secure would be the answer. Etiqa i-secure provide a lump sum payment upon death and disabilities due to natural and accidental causes. PolicyStreet is currently offering a RM 50 rebate for the purchase of Etiqa i-secure term takaful plan through us. Do not miss out on this opportunity! Visit www.PolicyStreet.com for further information regarding the product.